Super Bowl LII is a few days away! Even though the Green Bay Packers will not be playing (I’m a Packer fan) football is on my mind! Perhaps your homeschool group is considering adding football team. Read on! I wrote to you about starting a football league and wanting to have a “fiscal sponsorship.” We postponed the sponsorship last year, but are now wanting to move forward with it. This has given us new things to consider and I am really out of my league. We are wanting the football program to have a separate bank account from the main checking account, but of course have all the books open and reports/statements submitted to us. Kind of they way some Boy Scout Troops work with their charter. Will this be a problem? Will we be able to purchase equipment and supplies for the team using our 501c3 sales tax exemption? Will businesses be able to make donations specifically earmarked for the football program and then be able to receive a tax deductible letter from us, the main organization? We are planning on purchasing insurance covering the players and cheerleaders. Would the main group need to be on that policy also? If the football program ever desired to become independent from the main group, would it be able to retain the assets i.e., playing equipment? I am very overwhelmed at the responsibility involved as a volunteer treasurer. Other board members seem to think I’m overthinking all of this, and that it is no different than a boy scout group and it’s no big deal to get set up–just file some forms and use our tax id to open a bank account for the football program. I don’t see it as that simple. The football program does not have to be a separate legal identity. It can be one of the programs you operate as the main group. Here’s my reply to your questions. A separate bank account is fine. It will use the main group’s EIN and belong to the parent even though the football program leaders may be signers on the checks. The football program can use the main group’s 501c3 tax status to purchase equipment (sales tax free). Donors can make donations to the football program, but checks should be made out to the main group. You are then obligated to set aside these donations as “restricted funds” only to be used for the football program. Your homeschool group needs to be the owner of the insurance policy because the football program has no separate legal status to buy insurance. All assets belong to the main group, not the football program. If your homeschool group wishes to make a gift to the football program when they split off, it can or you can sell the assets to the football program at a reduced price. I recommend you put something in writing in your fiscal sponsorship agreement about who owns the assets, but leave it up to the board to decide when the time comes whether to sell or gift the equipment to the football program. I agree with the board; you might be over-thinking this. While it’s good to do your due diligence, it should be pretty easy to add the football program to your homeschool group’s activities. I do recommend you write up an fiscal sponsorship agreement. Here’s a website with a few examples. I also attached an example I found at Mr Colvin’s law firm website, http://www.adlercolvin.com/index.php You can simplify the language if you wish. Followup: Tricia had additional questions concerning sharing the tax exempt status of her organization and the finances of this new program. Read more here. Super Bowl LII is a little over a week away! While my beloved Green Bay Packers will not be playing 🙁 football is on my mind! Perhaps your homeschool group would like to add a football or other sports program. Read on! We are a homeschool organization with 501(c)(3) tax exempt status and have been approached by a new member to start a football program. He is interested in starting a football league for our members. He discovered we are a 501c3 organization and our status could help him. I am a little hesitant in sharing our status with a program that is yet to be established. However, we like the idea of our boys having the option to play football. He wants to start practices NEXT week and wants to use our checking account for depositing the funds paid by parents. On top of all the other responsibilities of budgeting the events we provide, I’m at a loss as where to begin in this new endeavor or if we should? Would he need a board of directors? By-laws of his own? Would we umbrella this league? I don’t know where to start or how to advise him. I’m not sure I can take on more responsibilities, especially one this large. Can you offer advice or point me in the right direction as how to proceed? I am thinking perhaps he should be independent for a year to “prove himself” before we allow him under our 501c3 status? Wow, nothing like pressure to make a decision! What the football coach is proposing is called a fiscal sponsorship, i.e. using your 501(c)(3) tax exempt status as an umbrella he can fit under. Usually the sub organization pays a fee 1%-10% of their revenue to the parent organization. 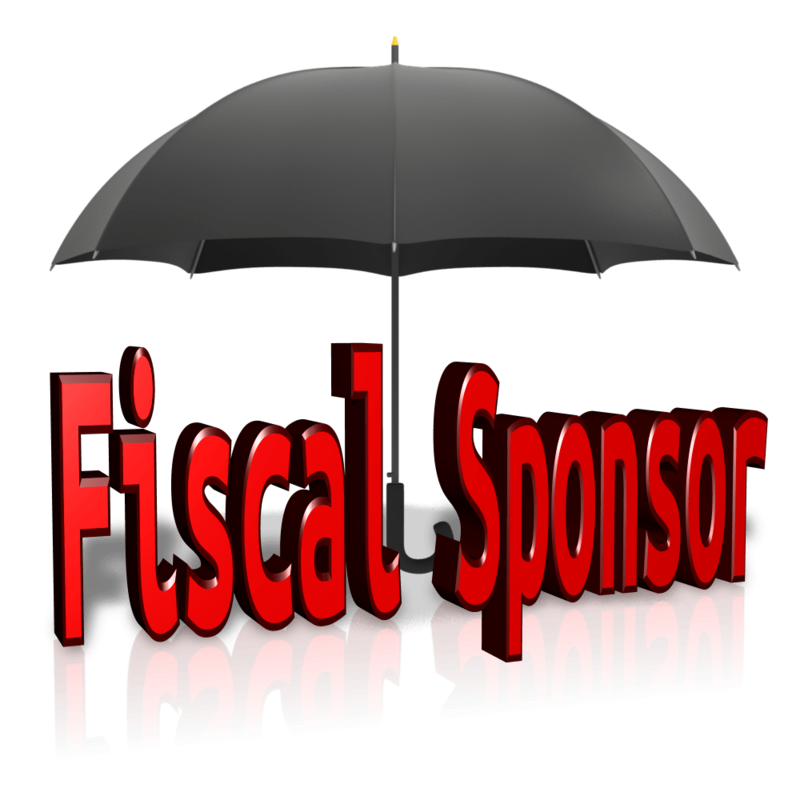 There are pros and cons to a fiscal sponsorship arrangement. It can be temporary, just a year or two until the football program is spun off to be independent. I recommend a book called Fiscal Sponsorship: 6 Ways to Do It Right by Greg Colvin. http://fiscalsponsorship.com/ the book and the website will help a lot. You definitely want the fiscal sponsorship agreement written up and signed by both parties so that everything is clear. You could set up the football program as one of your activities. This increases the risk to your group (football is a risky venture because of potential injuries). Make sure your insurance allows a football program; it may not. Or you can require his organization have a separate board, bylaws, insurance, etc. Ask to see the list of board members, minutes of meetings, bylaws and most importantly the insurance policy. Don’t be pressured into making a decision just because he wants to start the program now. Poor planning on his part does not constitute an emergency (or quick decision) on your part. Follow up: Tricia’s homeschool organization postponed the sponsorship for a year and in the following year started a six-man football team and it was very successful. They even added cheerleaders! Read additional questions and answers Tricia had about operating a large program under her homeschool group’s tax exempt umbrella. I run a support group that encourages homeschoolers to engage in STEM competitions. We have had students win prize money in the past and we would like to have be able to open a checking account to receive that prize money. Some organizations will give directly to students, others require an educational organization with a W-9. 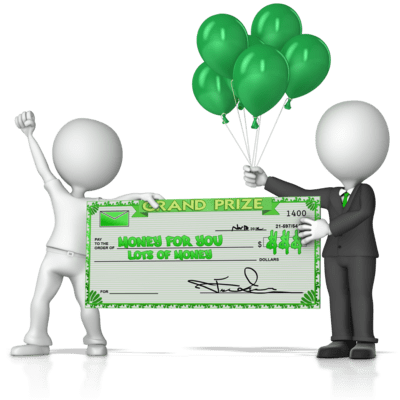 We are considering a DBA or an LLC, where any prize money would be granted to the group and then distributed via an application process to homeschoolers who start STEM groups. I am willing to personally take on the prize money as income to me if someone wins and deduct then the tax amount. Since we do not collect any dues, we do not want to file for 501 tax exempt. There is no money to pay the fee. If no one wins anything, we have no income to report. Would you suggest either the DBA or the LLC, or do you have another suggestion? Thank you for contacting me. You are doing a wonderful thing for homeschoolers! From what you described, I don’t think a DBA (Doing Business As name registration for a business) or an LLC (a for-profit business) would be the best arrangement. My concern would be that grantors of the prize money would not award funds to an LLC/for-profit business. Additionally, accepting payments in your name might not qualify as an “educational organization” to the grantors. Instead, you probably need to establish an official nonprofit organization (I can help with that) or find another nonprofit organization to take your STEM program under their umbrella. They let you use their tax exempt status and it’s easier than setting up a new nonprofit organization. It’s called fiscal sponsorship and it’s legal, if done correctly.